For more information, click on the show icons to go to their respective web sites. April 10-11 at booth 329. August 20-23 Come see us at booth 4344. Maryland State Fairgrounds, Baltimore, MD. October 8-9. Visit us at booth 212. Baltimore Convention Center, Baltimore, MD. October 23-24. 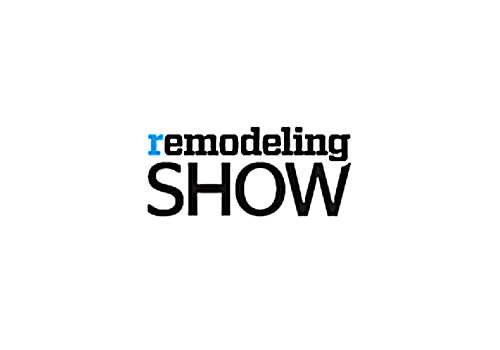 We will be at booth 5024 on the Remodeling side.